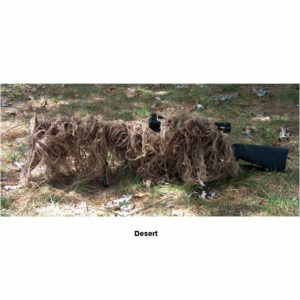 Our Sniper Boonie hats are custom made and come ready to wear. 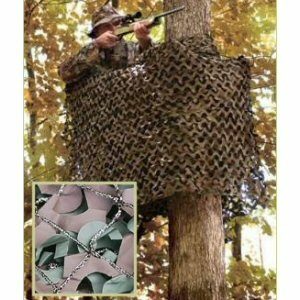 You select the size and pattern and we do the rest. 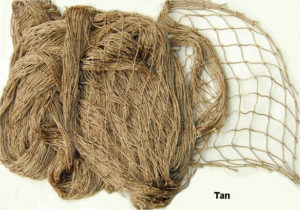 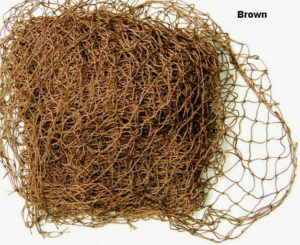 Our Ultra Light thread that is tied to netting and directly sewn to a Mil-spec Boonie Hat. . Built on a Mil-Spec Boonie hat made by “Atlanco”. 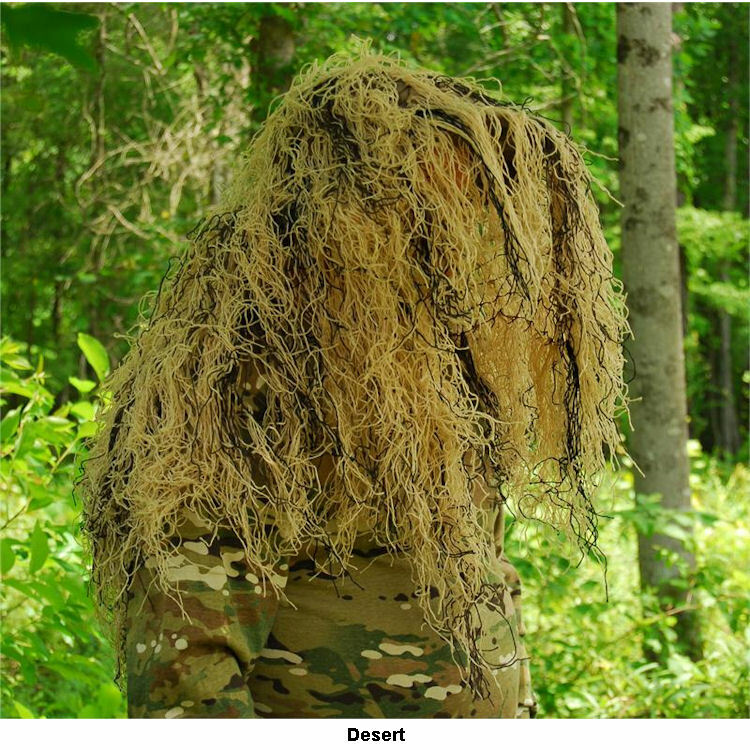 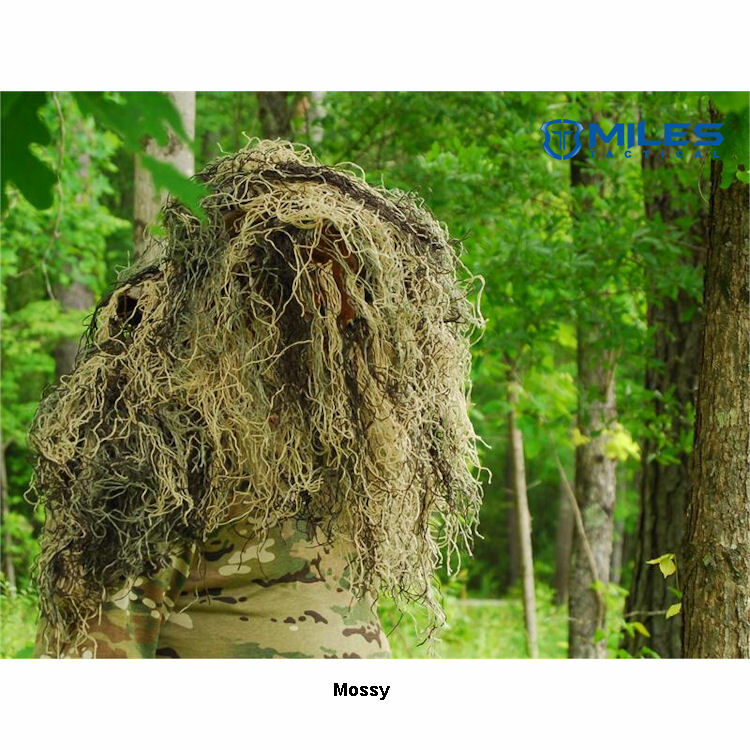 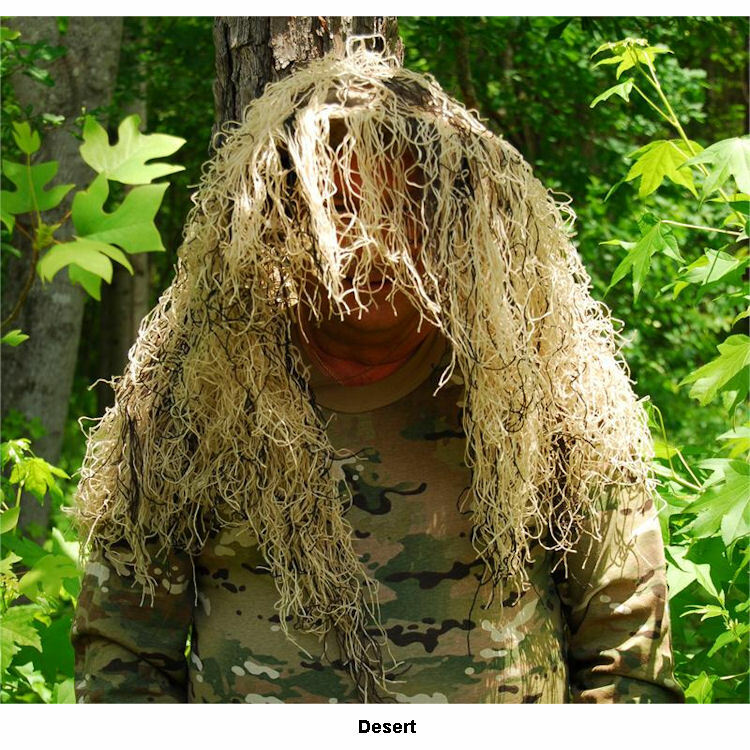 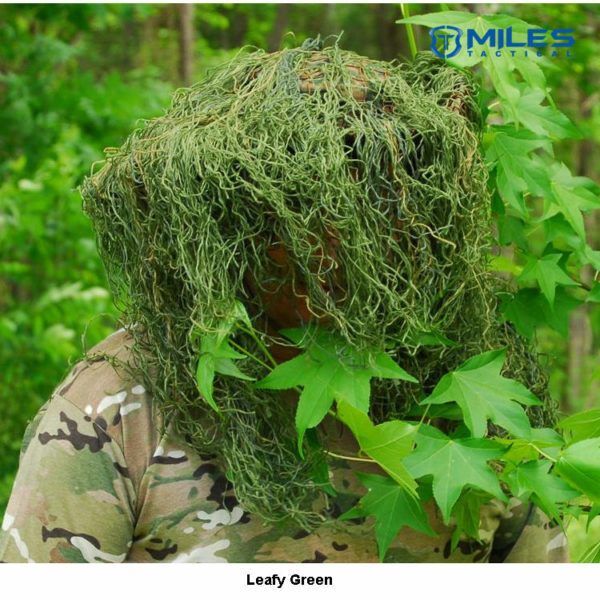 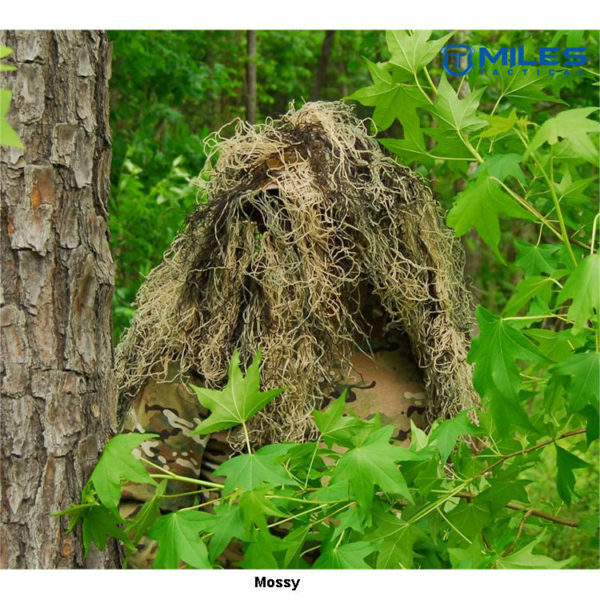 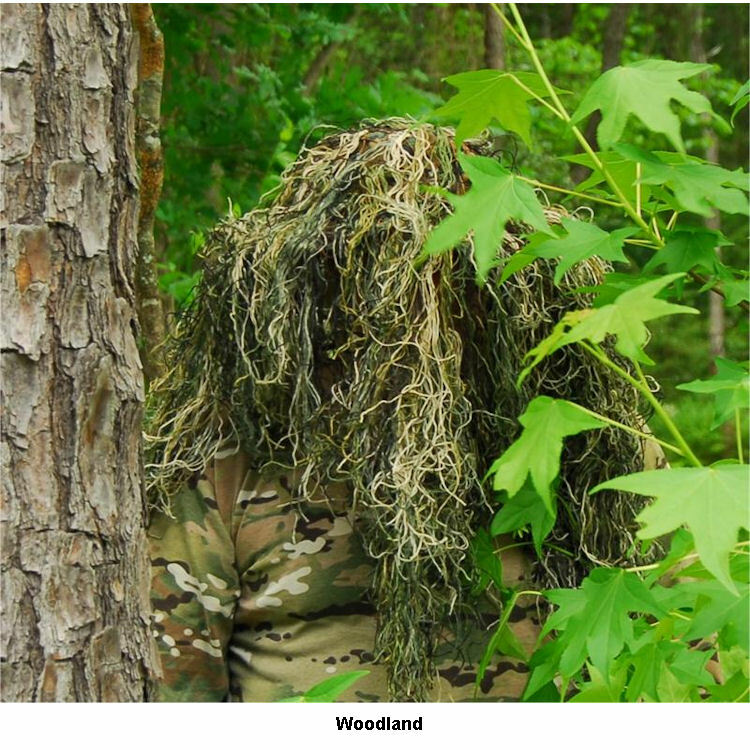 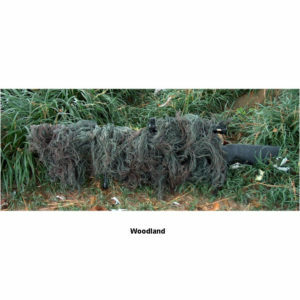 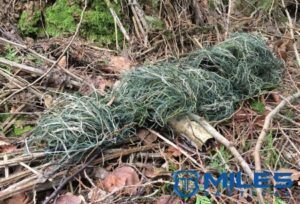 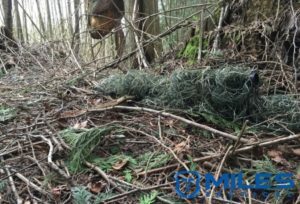 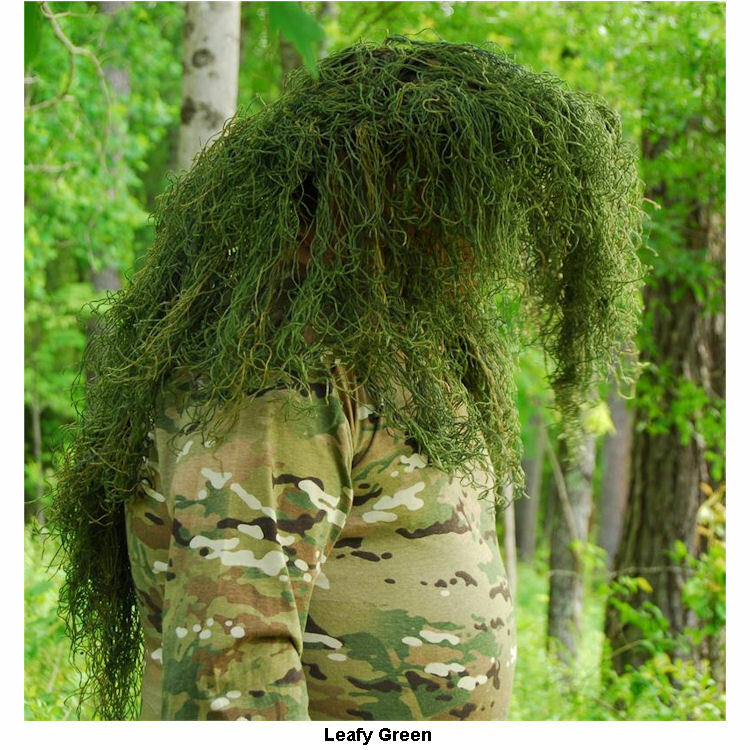 Comes in four (4) different colors to match our synthetic Ghillie suits.